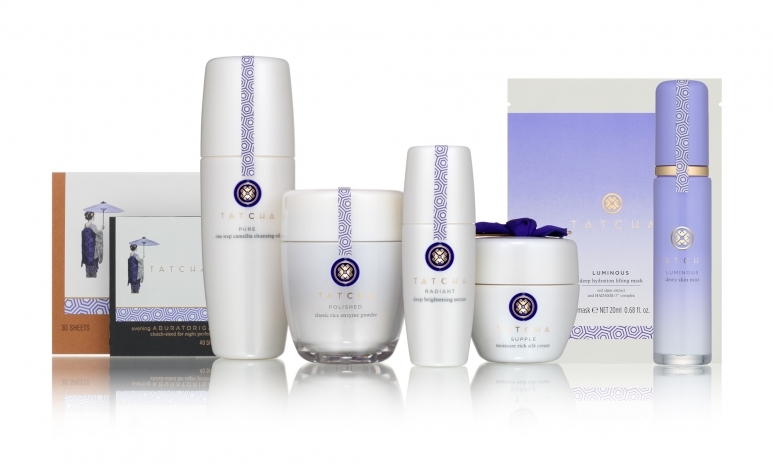 Coveted by Hollywood starlets, TATCHA has become the new it-product of the famous and fabulous. From Fiona Kotur Marin to Kim Kardashian, the San Francisco-based company has found themselves a celebrity fan base with their natural and organic skin treatments. 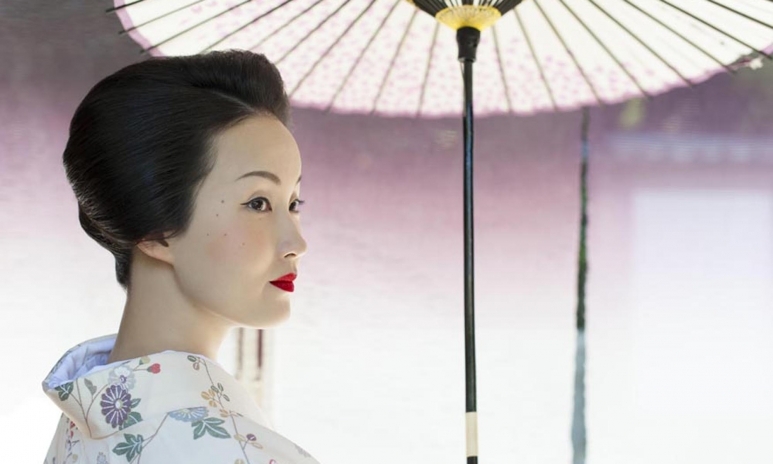 TATCHA doesn’t consider itself an ‘anti-aging’ solution, but rather an elixir of agelessness. The products are available exclusively at Barney’s in the USA, and have now made their Asia debut with the launch of the product line and facial treatments at Joyce Beauty in Hong Kong. With world-renowned luxury on our doorstep, we decide to see if TATCHA can deliver on its promises. Recently renovated, Joyce’s Beauty on the first floor of New World Tower flaunts a chic, minimalist industrial interior, highlighting the rainbow of luxury beauty products. The new treatment suites lie in the back: a private corridor removes you from the bright lights of the shop floor and into a secluded oasis of calm. Sleek white tiles and antique furnishings are peacefully lit with candles and dimmer lights creating a relaxing mood for the pampering process. Founder Victoria Tsai was searching for skin products that were natural, organic and could help with difficult skin conditions like dermatitis. Finding nothing on the regular markets, it was a trip to Kyoto, Japan, that unveiled a solution. 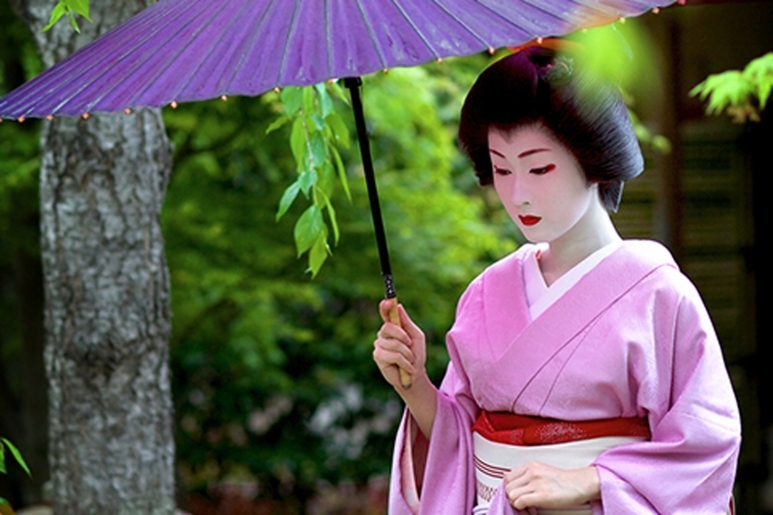 A chance meeting with an elderly, yet fresh-faced geisha pointed Victoria to the natural remedies that geishas have used successfully for hundreds of years. Using the natural resources of plants and flowers found natively in Japan, Victoria founded her range of skin products around these ancient remedies. Meaning ‘the honouring of a single flower’, TATCHA firmly roots itself entirely in organic and sustainable ingredients. Many of their products have shown to reduce redness, swelling, lines and irritation and their Indigo Soothing Triple Recovery Cream is recognised by the National Eczema Association as a treatment for sensitive and dry skin. Since 2014, TATCHA has also been a partner of the Room to Read programme, meaning these gorgeous skin products really will give you something to smile about. The treatment begins with a cleansing camellia oil, which removes make-up, dirt and general grease from the skin to give a fresh base to work on. I avoid oily products, so this feels somewhat strange – however, once it has been massaged in and removed with hot water, my skin feels light and fresh instead of heavy and clogged. A gentle rice enzyme face polish is then used to exfoliate the skin to remove any dead skin and smooth any roughness. 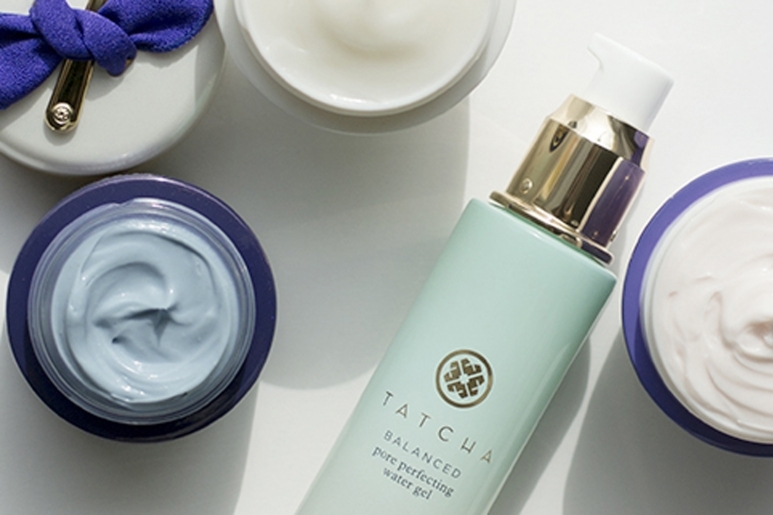 Cleansed and scrubbed, the TATCHA hydrating face mask is silky soft and cool on the skin. Unlike other face masks, this one is not made with collagen, paper or cloth: instead, the white flesh of a coconut is infused with green tea and bamboo to create a super hydrating and refreshing mask. While the mask works its magic, I am treated to a neck and hand massage using the silky and subtly-scented indigo body butter. Once the mask is removed, a serum for the face and eyes is used in combination with a gold massager: placed on ice, it feels soothing on the skin. The treatment is finished with a heavy camellia lip balm to seal in moisture while hydrating the lips, and a dewy skin mist loved by celebrities including Kim Kardashian. Post-facial, my skin felt fresher and cleaner. Especially around the eyes, I noticed an immediate difference: the bags were reduced and looked brighter. The next morning, my skin was more noticeably softer and felt more hydrated, undoubtedly thanks to the coconut mask, and the skin generally looked healthier and brighter. As someone with many skin problems, I am usually sceptical of anything that claims to treat eczema: however, all of my usual eczema hot-spots on my hands, arms and face were less inflamed and substantially more hydrated than with other products I have used, especially after only one application. 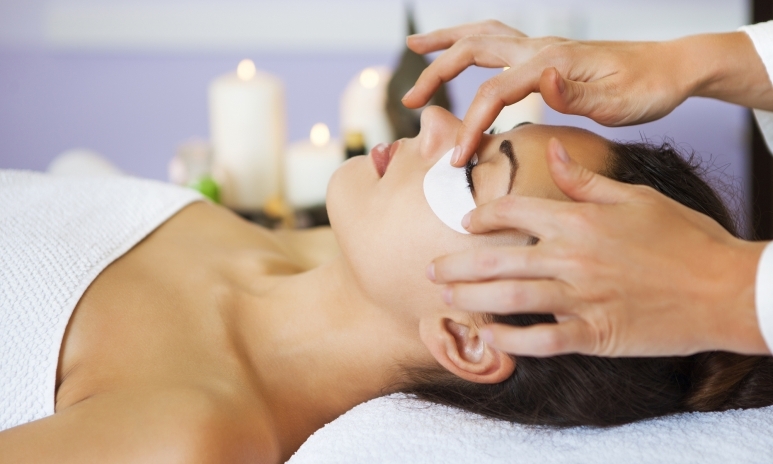 Relaxed, rejuvenated and feeling infinitely fresher, it is certainly a treatment I would do again.